WATCH: Should Siobhan Haughey Have Been DQed in the 200 IM at NCAAs? 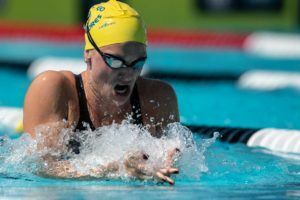 Haughey was DQed for allegedly taking multiple dolphin kicks during her second underwater pull. Cody Miller has scratched the A final of the men’s 200 breast for tonight, the only A final scratch listed so far. 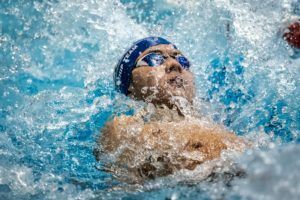 Matthew Josa was a poster boy for NCAA Division II swimming, turning anything he touches to gold and breaking national records along the way for Queens University of Charlotte. 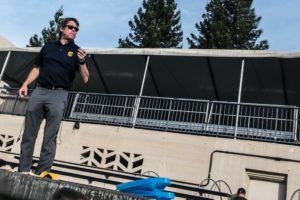 He made the transition to Division-I in 2016 when he transferred to the University of California, Berkeley. 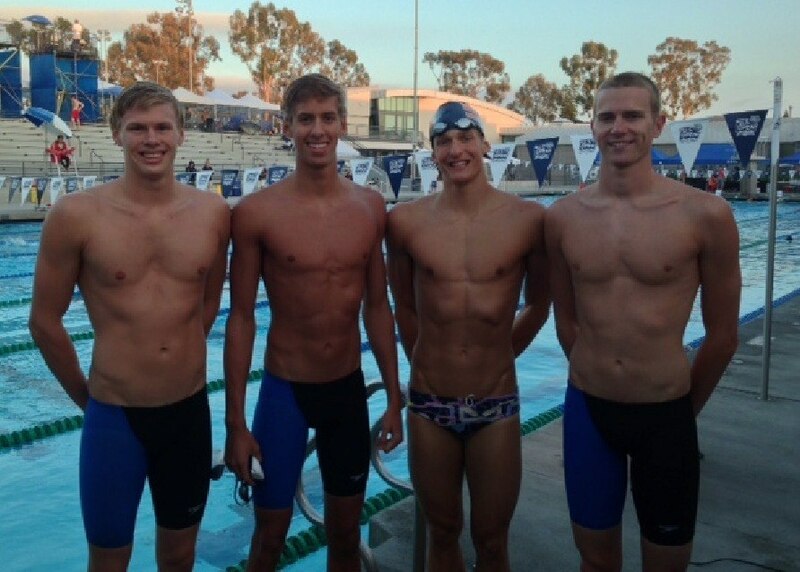 As a member of SwimMAC Josa was part of multiple national age-group record breaking relays. Swimming was a perfect match for a lively and energetic young Josa. 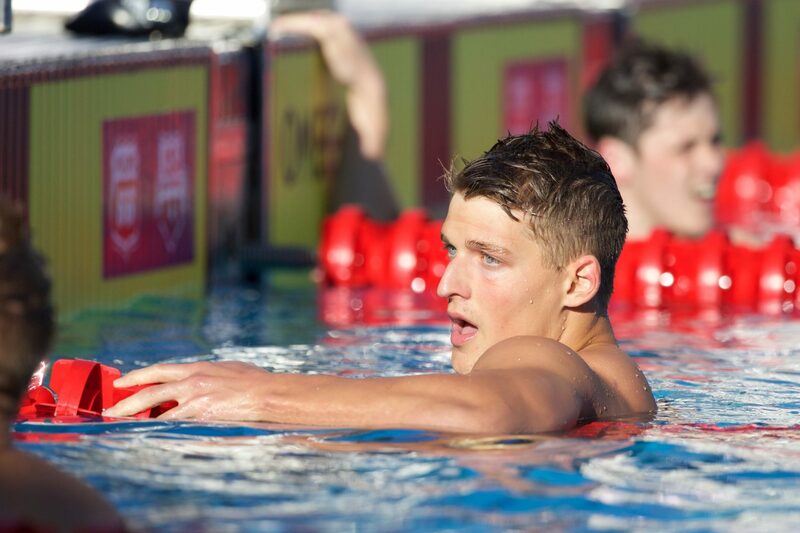 He started the sport at a young age but it wasn’t until he was around 16 that he took swimming seriously. He had the encouragement of his two older sisters the whole way. Brittany and Brooke both also competitive swimmers, were Josa’s inspiration and for a while his competition as he tried to beat his older siblings times. In his first international call-up, Josa flew to Dubai for the 2013 Junior World Championships as a team captain for USA. He finished with a bronze in 100 meter butterfly. 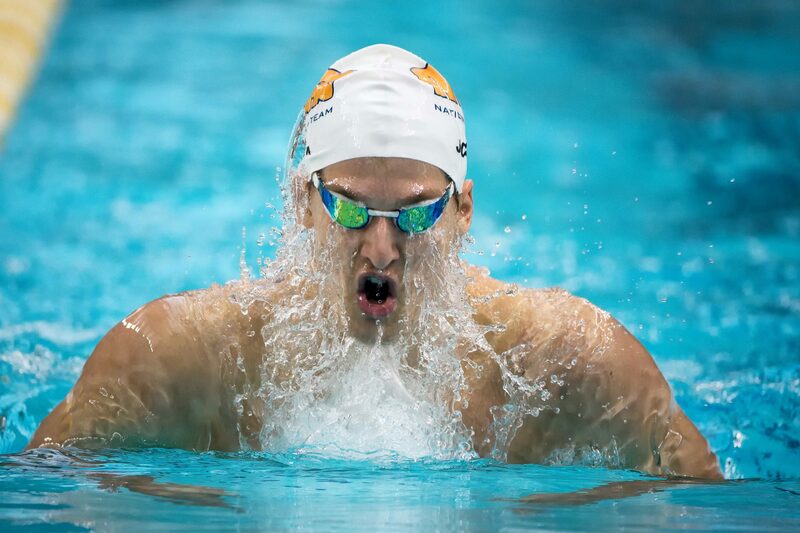 At the 2015 University Games he won silver with his teammates in the 400 meter medley relay. 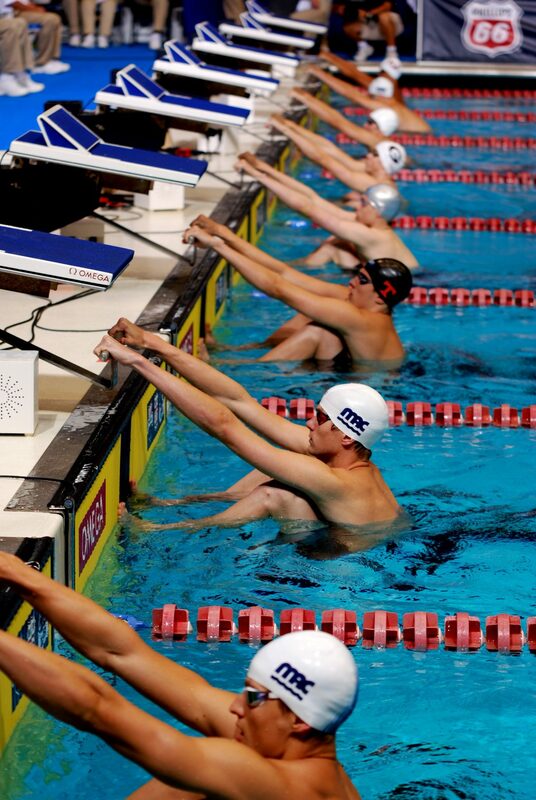 In 100 meter butterfly he finished just outside the medals in fourth. At the 2016 U.S. Olympic trials, Josa qualified fastest in the 100 meter butterfly final but missed out on a spot to Rio after touching sixth in the final. Josa opted to stay close to home and his family to attend Queens University in Charlotte. His decision to swim for a Division II school gave him a unique opportunity. 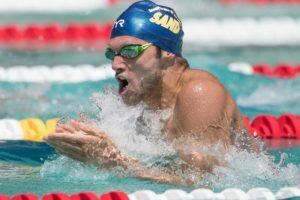 Rules allowed him to represent Queens but continue to train at SwimMAC alongside Olympians Cullen Jones, Ryan Lochte and Kirsty Coventry to name a few. The agreement is helped with the 20 year history between renowned SwimMAC head coach David Marsh and Queens head coach Jeffery Dugdale. Dugdale looks to Marsh as a mentor after the pair coached together at Auburn University. As a freshman, Josa created waves in Division II swimming. At the NCAA championships he took gold in 100 yard butterfly and 200 yard backstroke and Medley. 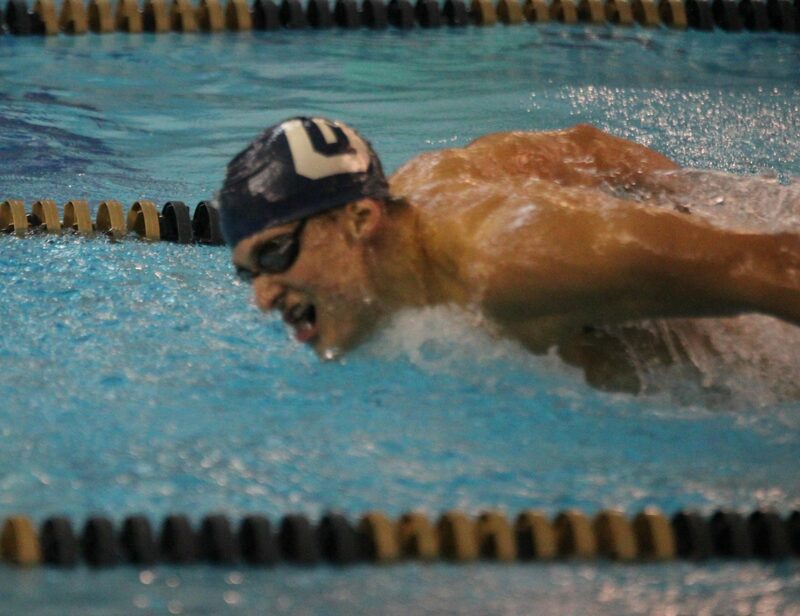 He was named Bluegrass Mountain Conference swimmer of the year. 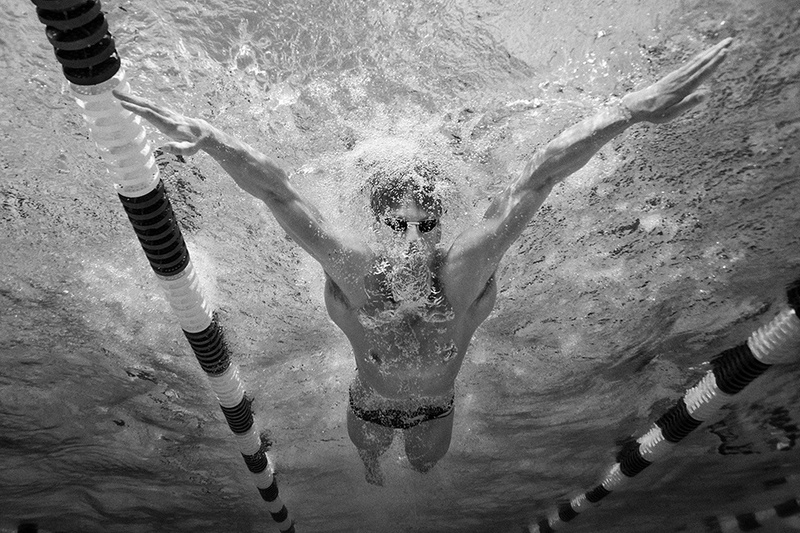 In an explosive first year which saw him break four national records, he was named NCAA breakout swimmer of the year. In his sophomore year, Josa helped Queens University to its first ever Division II national championship. Josa was four out of four in his individual events, picking up gold in 200 yard medley, 200 yard backstroke and 100 and 200 yard butterfly. He set new new Division II records in all but the 200 yard backstroke, which he already owns from his freshman year. Josa also claimed gold as part of the 800 meter freestyle and 400 medley relays. His five golds earned him Swimmer of the Meet. With the Olympics just a year away, Josa decided to redshirt his Junior year in preparation for the 2016 U.S Olympic Trials. Josa decided to transfer to Cal where he will have two years left to compete for the Bears.